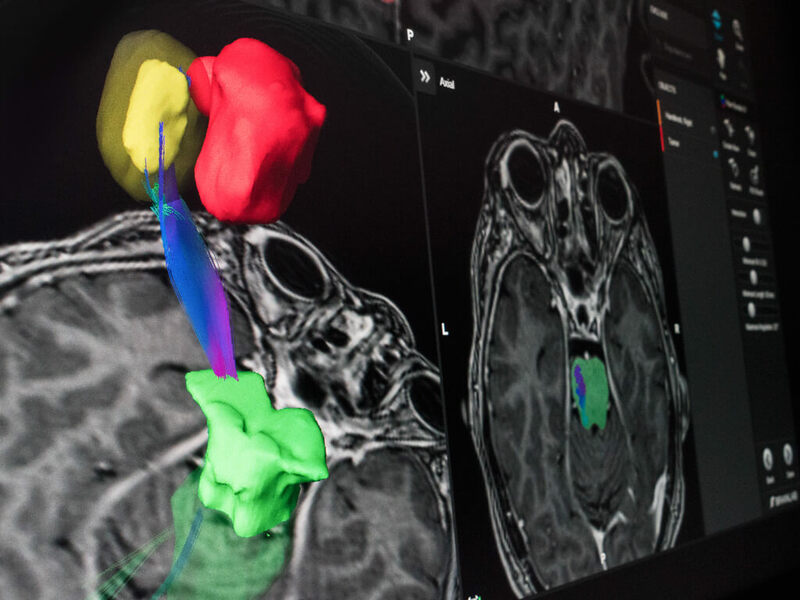 Brainlab Elements are efficient, effective, à la carte software modules serving multiple clinical specialties, including interactive and automatic segmentation applications for state-of-the-art planning of image guided surgery. Paint a picture worth a thousand words using SmartBrush. Intelligent computer-assisted tumor outlining deeply expands target definition, incorporating multiple modalities and exploiting multi-planar volume definition. 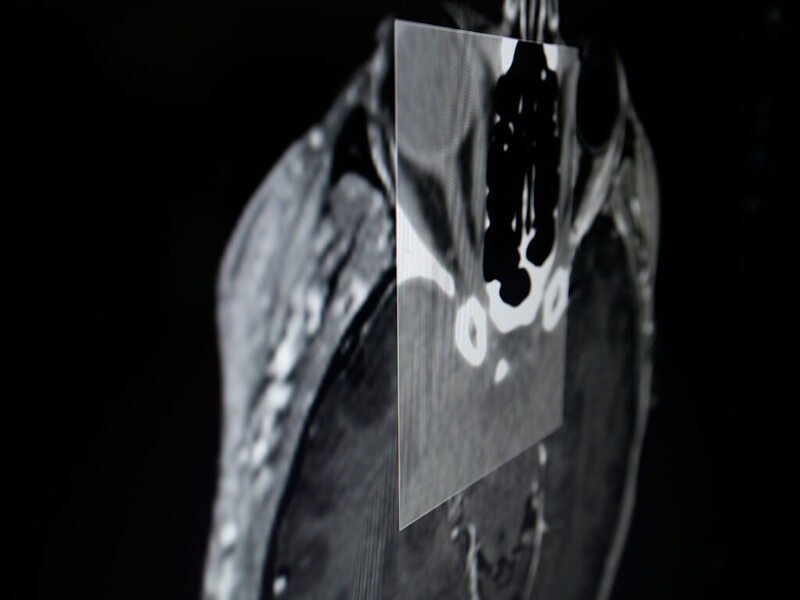 Define the case from the start with fully automated knowledge-based anatomical segmentation. 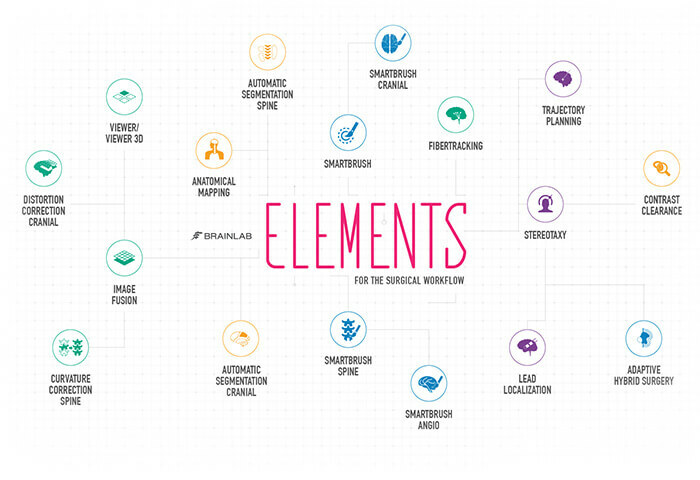 Elemental to treatment planning, Segmentation Cranial flexibly adapts to various anatomies and modalities and provides anatomical structures with high consistency and accuracy. 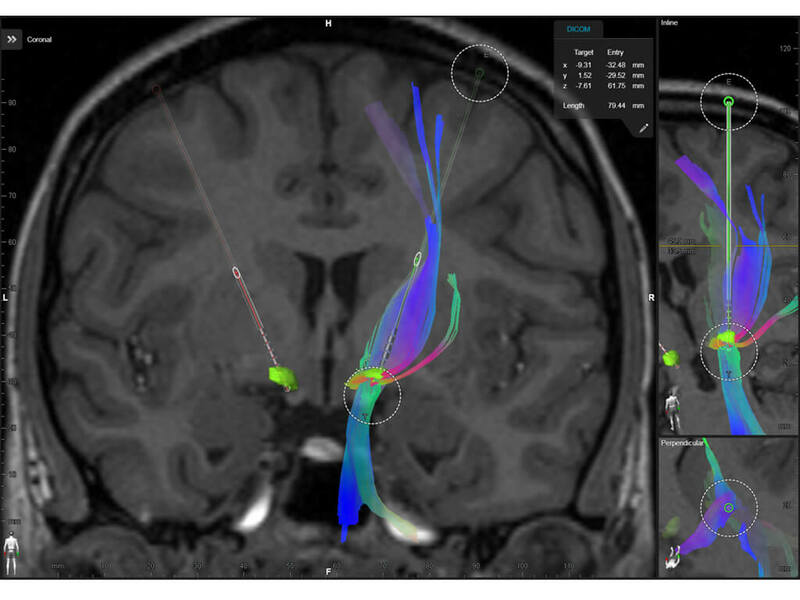 Plan multiple trajectories for neurosurgical approaches with preconfigured view modes. 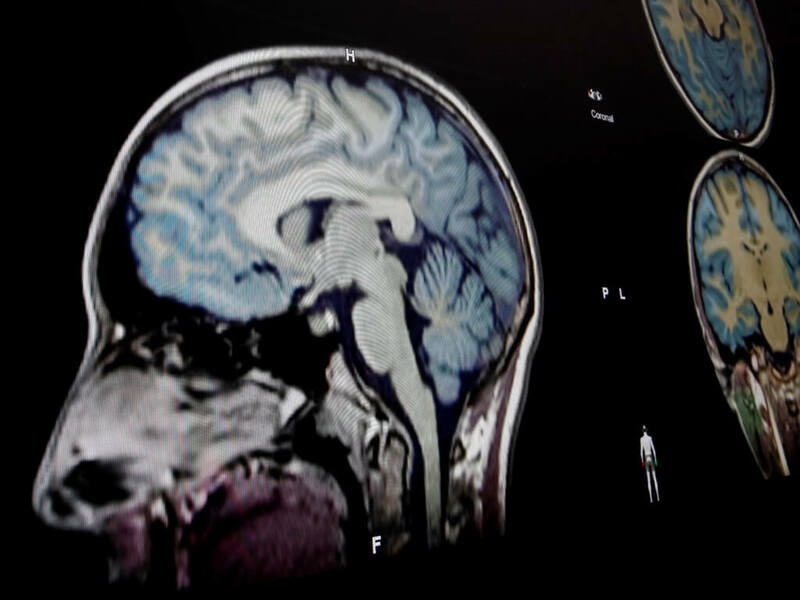 Comprising all relevant data such as target structure, segmentations and fibertracks in one place, Trajectory Planning Cranial allows for well-informed approach planning. Consider every angle with Elements Image Fusion. Dataset correlation brings the plan together for indispensable definition and contouring. Compensate for distortions in MR datasets with deformable co-registration. 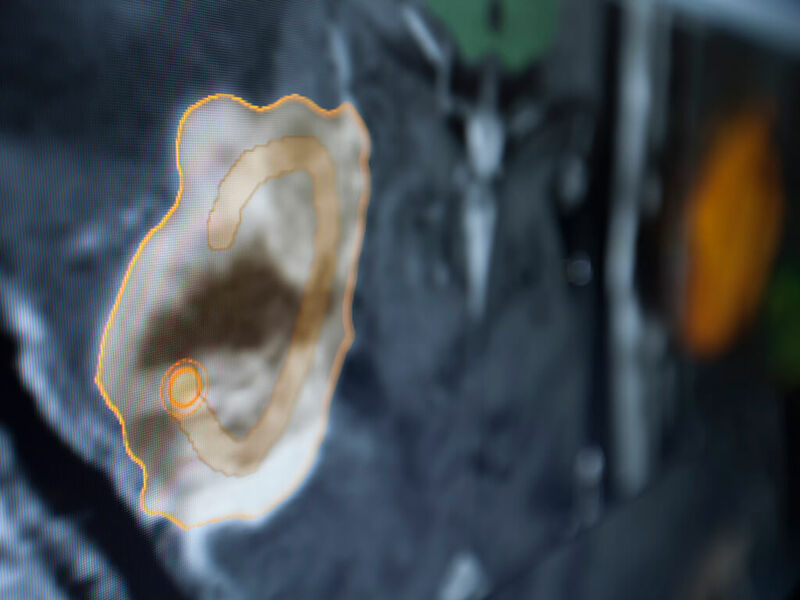 Based on rigid fusion results Distortion Correction Cranial creates datasets with more accurate co-registrations enabling high-precision contouring and Fibertracking across modalities. 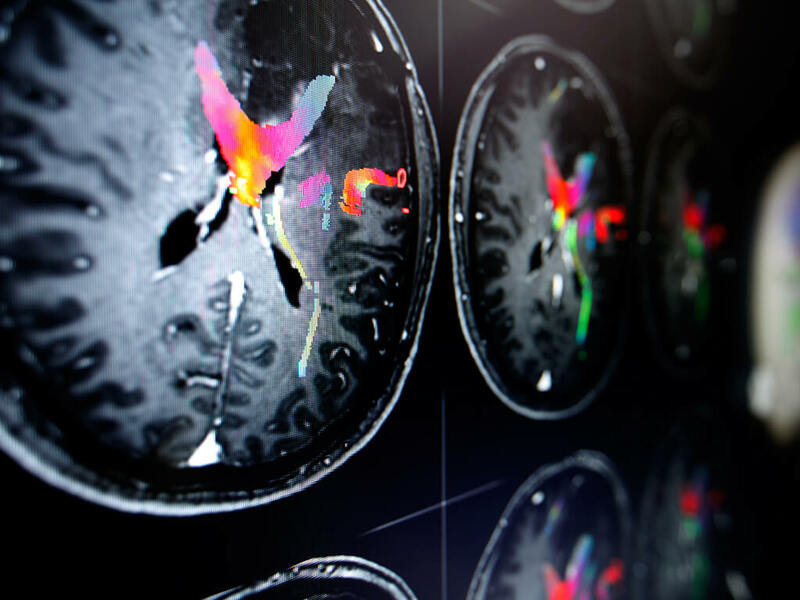 Easily enrich anatomical images with detailed information about eloquent white matter structures to preserve vital functions. Fibertracking processes and visualizes DTI data to enable more refined surgical approaches. Streamlined access to patient datasets fundamentally informs every planning and decision-making process. 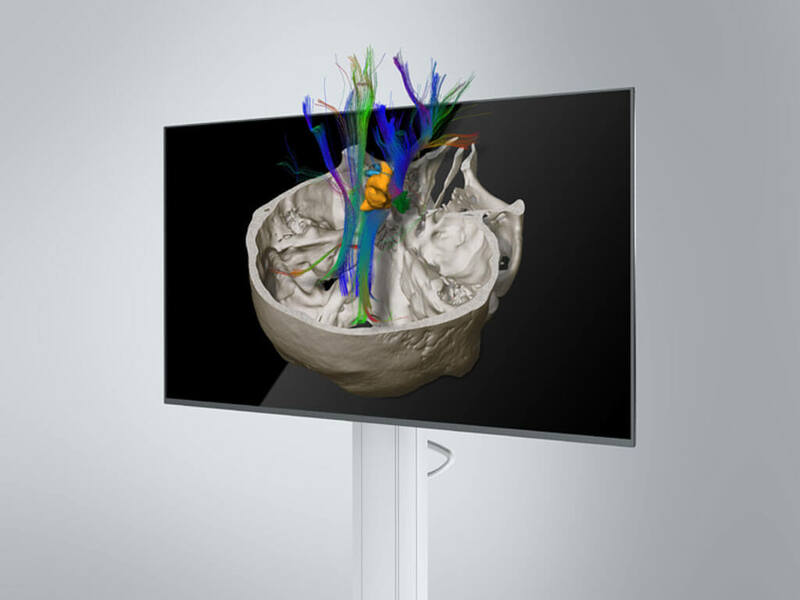 DICOM Viewer 3D Stereo is an advanced viewing software that provides deep anatomical insight with on-the-fly 3D views. 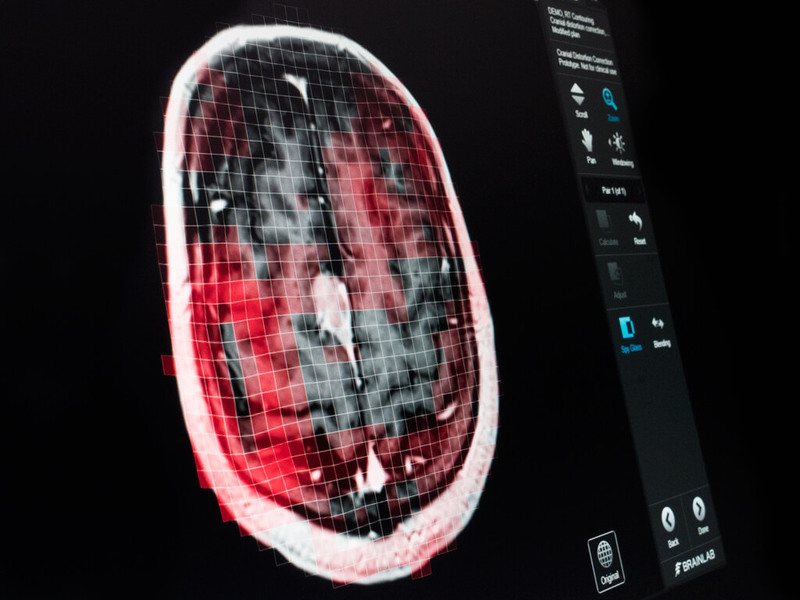 The software can be used in various setups and can play a beneficial role inside or outside the operating room.